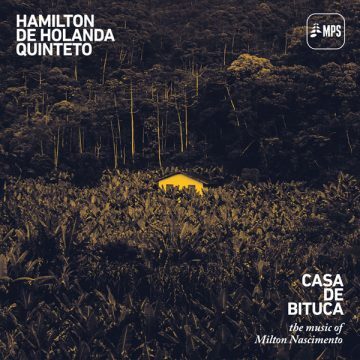 A year after he had grappled with the works of the legendary Brazilian musician Chico Buarque on the album „Samba de Chico“, Latin Grammy and Echo Jazz award winner Hamilton de Holanda has reported back with a new album that is once again dedicated to a maestro of Musica Popular Brasileira: “Casa Bituca”. Bituca, the nickname that everyone in Brazil knows him by, is none other than Milton Nascimento, the universally praised singer and songwriter who marks his 75th birthday in October, 2017. Milton Nascimento celebrated his breakthrough in Brazil in 1967 with his unnamed debut album, which was later titled “Travessia”. He recorded it with the Tamba Trio under the direction of Luiz Eça. 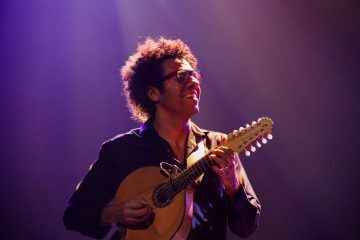 The songwriting coupled with Milton’s unique singing style opened up a completely new world in Brazil’s music scene, which at the time found itself in a sort of post-bossa nova depression.  This development was similar to the Brazilian Tropicalismo movement, spearheaded by Caetano Veloso and Gilberto Gil, that was occurring at the same time. 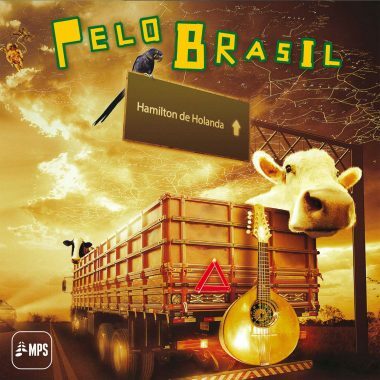 The somber earnestness of many of Milton’s songs coupled with the immediacy of his singing style mirrored the Brazilians’ attitude towards life at a time when the military dictatorship was effecting increasingly harsh and brutal intrusions into their day-to-day existence. Milton’s unique style quickly aroused the interest of those in a USA jazz scene hungry for new ideas; in 1969, Creed Taylor produced the album “Courage” on which Milton accompanied such stars as Herbie Hancock and Hubert Laws. In 1974 Wayne Shorter invited Nascimento to play on his album “Native Dancer”. There followed collaborations with Paul Simon, Sarah Vaughan, and Earth, Wind and Fire, as well as such Latin-American superstars as Mercedes Sosa and Leon Gieco. In 1993 Milton took over the singing part on the British pop band Duran Duran’s hit song “Breath After Breath”. 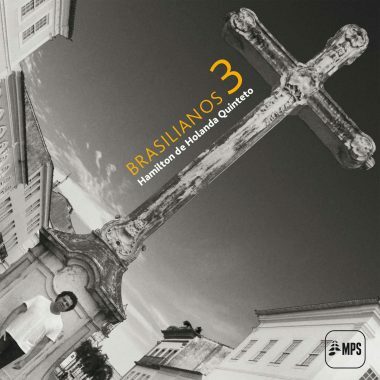 On Nascimento’s 1994 album “Angelus”, such jazz greats as Pat Metheny, Ron Carter and Herbie Hancock, as well as pop singers James Taylor, Peter Gabriel and Jon Anderson were guests. Milton has released over 40 albums to date. Hamilton de Holanda was born in Rio de Janeiro in 1976. His instrument is the Bandolim, a 10-string Mandolin that is prominently featured in Brazilian Choro music. 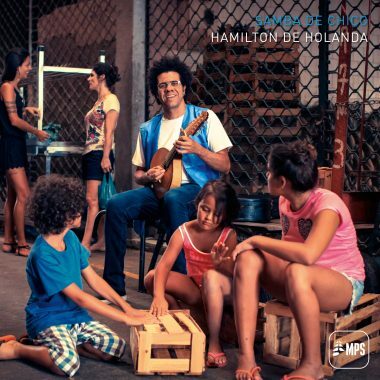 Since 2000, he has been a sideman on the records of such Brazilian stars as Maria Bethania, Djavan, and Yamandu Costa and has also recorded with the likes of international artists Cesaria Evora, Stefano Bollani, and Richard Galliano. Hamilton’s first album under his own name was released in 2002. A number of records followed in which Holanda incorporated a variety of lineups, performing solo, in duet, and with larger groups. 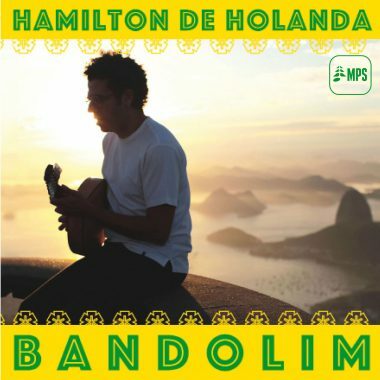 The Hamilton de Holanda Quinteto, with Hamilton de Holanda on bandolim, bassist André Vasconcelos, harmonica player Gabriel Grossi, drummer Márcio Bahia and guitarist Daniel Santiago, was founded in 2006 and has released three albums, “Brasilianos” (2006), “Brasilianos 2” (2008) and “Brasilianos 3” (2011). In 2016 they once again went into the studio to celebrate their ten years together, produce videos, and work on a new repertoire. That’s where the idea for “Casa de Bituca” was born. In the space of two days, the arrangements were rehearsed and recorded. A few months later they got together with Milton himself at the studio in Juiz da Fora in the Brazilian state of Minas Gerais, where Milton added his vocal contributions to “Bicho homem” and “Guerra e paz I”. Another guest star on “Casa de Bituca”, the legendary samba diva Alcione, refines Milton’s classic “Travessia” with her powerful emotional performance. 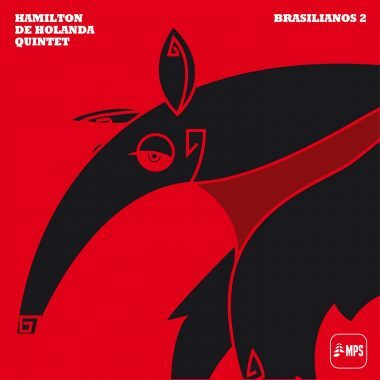 The choice of pieces focused on Milton’s early phase from the late 1960s through the middle 1980s, and includes music from the two “Clube da Esquina” albums from 1972 and 1978. 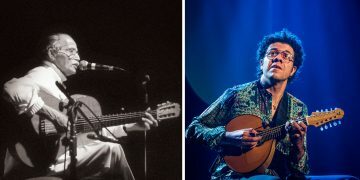 On those two albums, Milton assertively presented such fellow musicians as Lô Borges, Toninho Horta and Beto Guedes, who were all part of the ‘corner club’ scene in his home state of Minas Gerais. 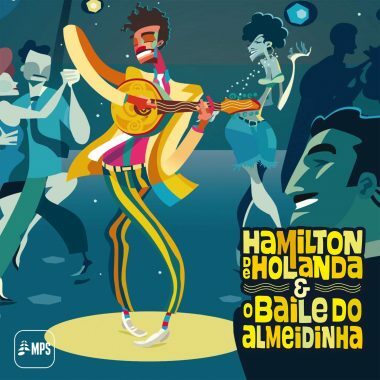 There are also two compositions by Hamilton, the aforementioned “Guerra e paz I” and the song “Mar da Indiferença”, which was written together with his longtime musical cohort Marcos Portinari. On the latter, we hear Hamilton for the first time in his career as a singer.  The impetus for the song came from the tragic photo taken in 2015 that stunned the world, depicting the Syrian child who had drowned during his family’s attempt to flee the war. With its deep melancholy, the piece closes the circle around the young Bituca’s legendary recordings. 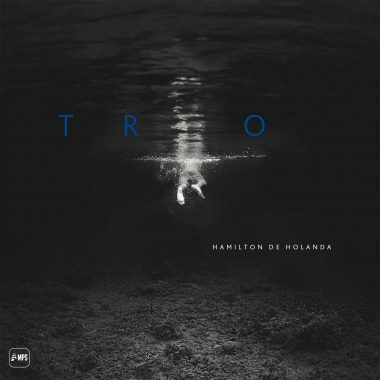 Hamilton De Holanda is nominated for the Echo Jazz Award 2018!